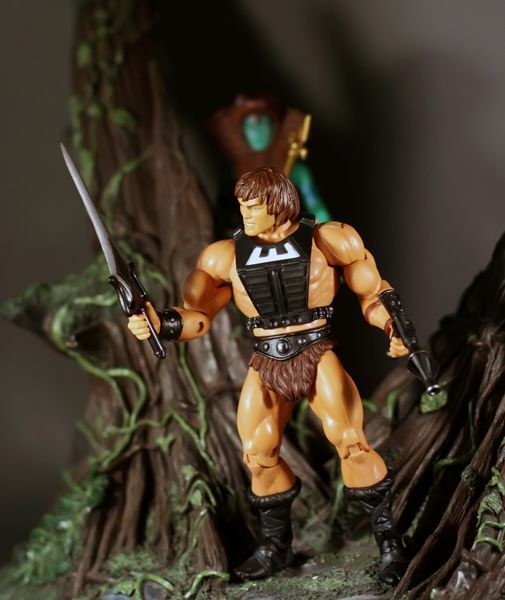 One hundred years before Prince Adam was born, Wun-Dar, a warrior from deep in the savage underground city of Tundaria, rescued a young woman who turned out to be the Goddess of Eternia. 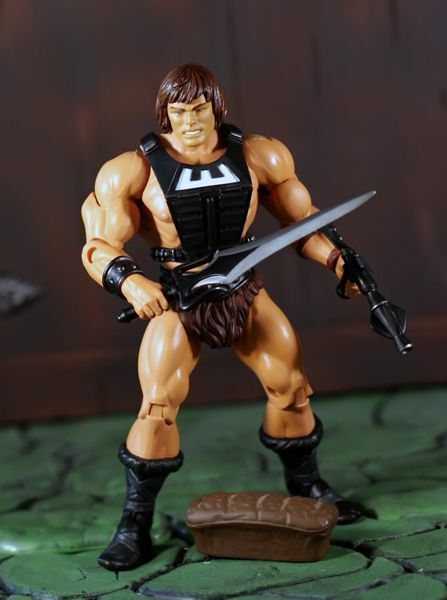 Providing him with cosmic battle armor and a sophisticated ray gun that could tap into almost unlimited power, the Goddess tasked Wun-dar to protect both halves of the sword of He and keep them apart so as not to fall into the hands of evil. 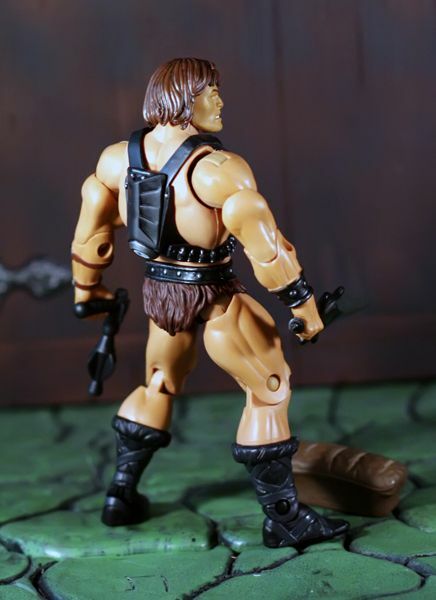 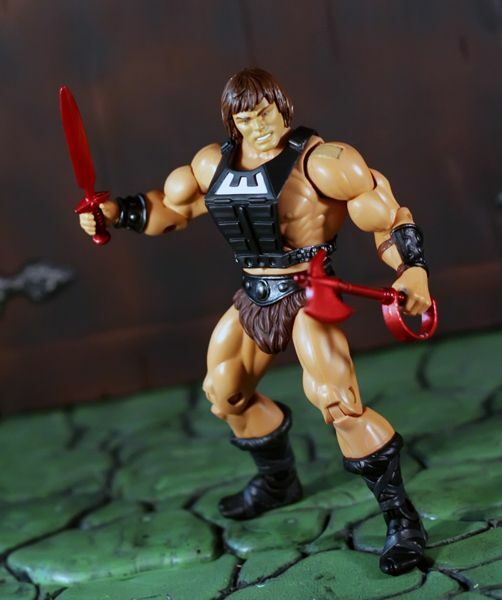 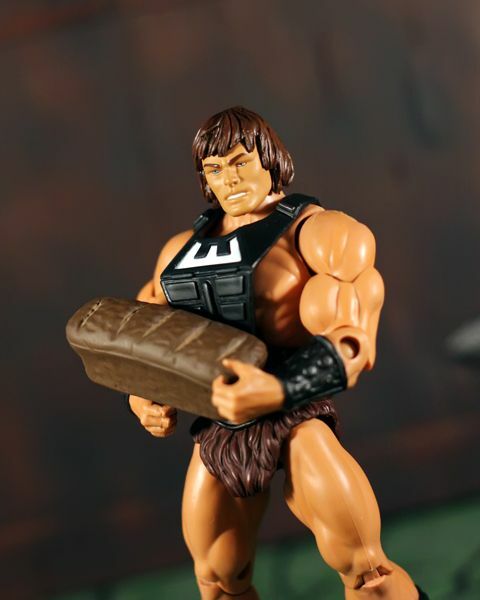 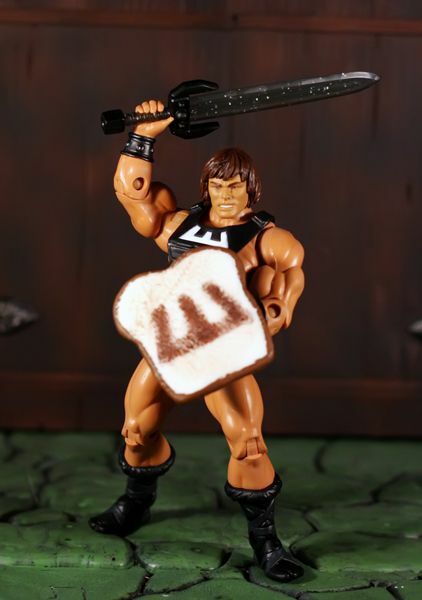 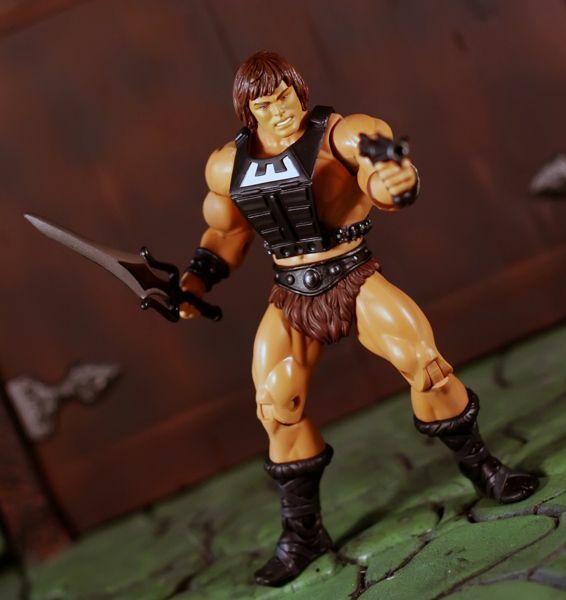 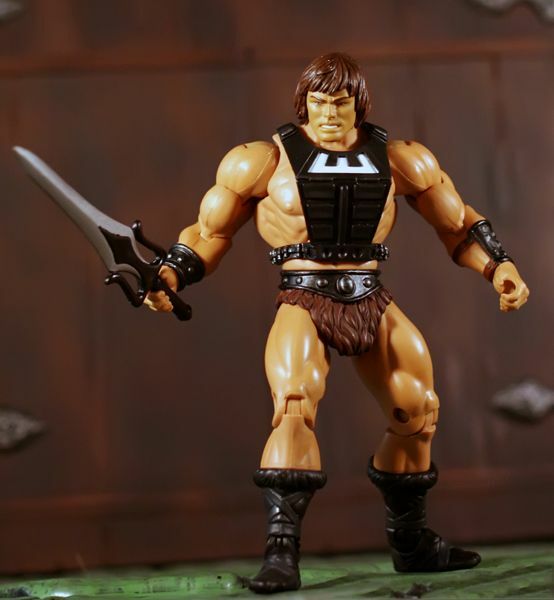 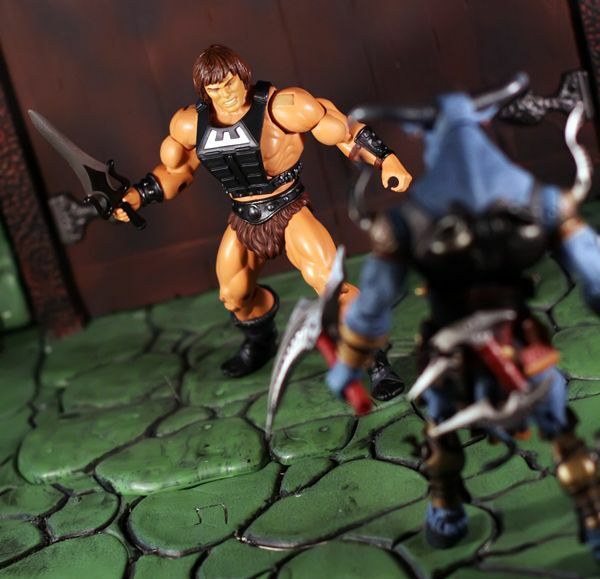 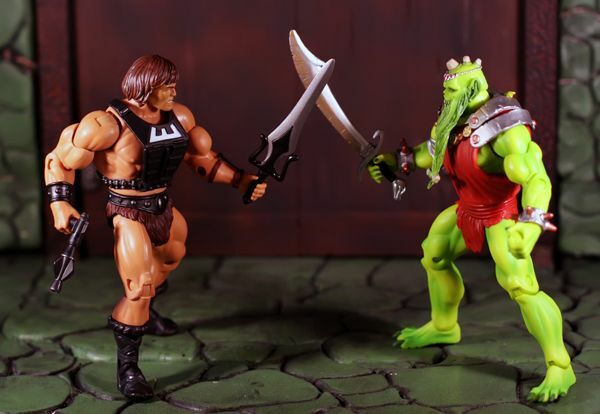 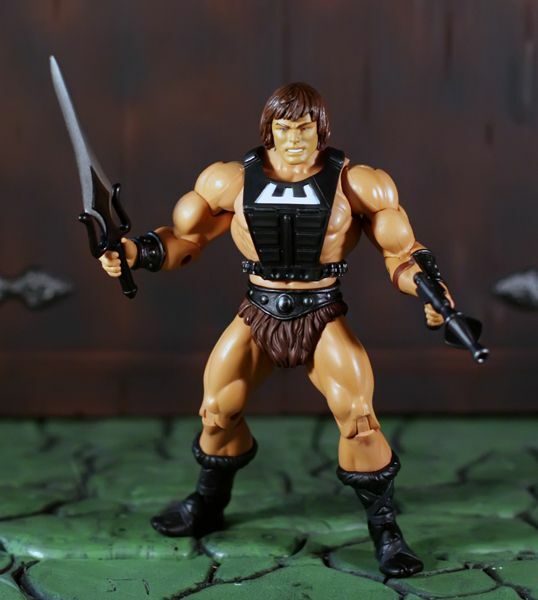 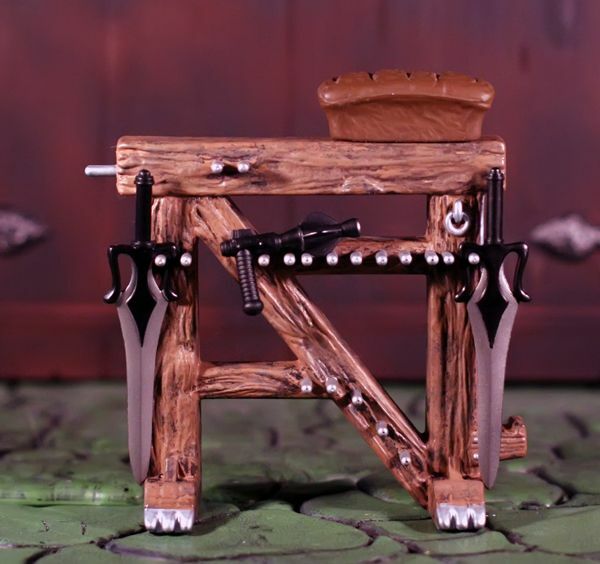 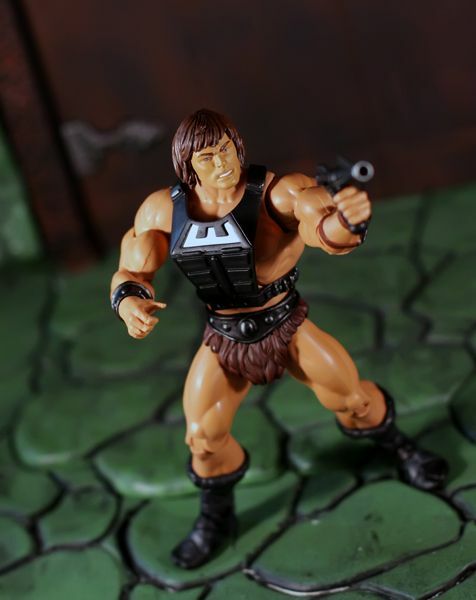 Like many warriors before him, Wun-dar became known as “The He-Man,” battling in a savage way to keep evil from obtaining the key to the great power hidden inside the long-forgotten Castle Grayskull.